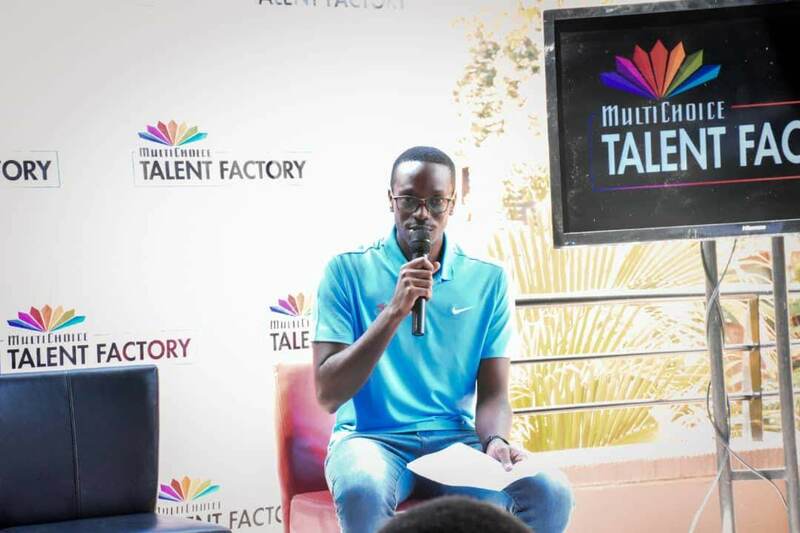 Multichoice has launched a talent factory portal (MTF) aimed at promoting local content and film industry in Uganda.This happened Friday at their head offices in Kololo. The online portal is the third touchpoint of the initiative following the launch of three regional MTF academies in the west, east and south of Africa. A 12 months film training programme aimed at upskilling the next generation of passionate young film creatives launched in October 2018 and the MTF master classes launched in January this year to upskill industry professionals. 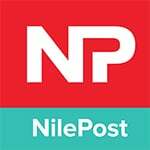 Addressing the attendants, Mwesiga Mitchell, the assistant public relations officer, revealed that the online portal that targets actors, actresses, producers, script writers, journalists has so far registered close to 5000 participants. 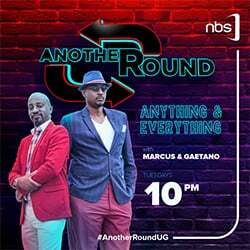 “Anyone who deals with film can sign up for this portal to connect and network with different film producing companies in and outside Uganda,” he said. He also mentioned that 3 Ugandans had been able to join a training academy last year and 7 people in January this year attended a masters class on the importance of film. Mariam Ndagire, a renowned multi award winning film pioneer said that MTF has been a long time coming especially for a growing and thriving industry like African film and television. 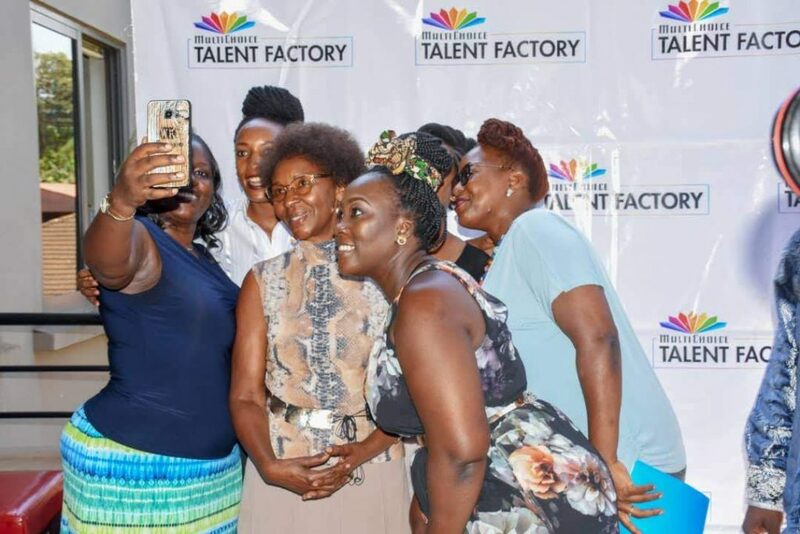 The launch was attended by different film producers, actors and actresses from all over the country who connected and networked with each other.